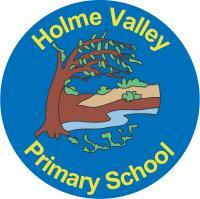 At Holme Valley Primary School we aim to provide a stimulating and challenging curriculum where pupils achieve at their appropriate level. We always try to encourage an active partnership with parents and the wider community, as we believe our children benefit the most when school and home work together. extend their learning through interactive displays and games as well as through their VLE.